IMAN’s latest legislative push was formalized in March 2018 as Senate Bill 3489, nicknamed the Path to Restoration Bill. This crucial bill proposes a set of amendments to Illinois Child Murderer and Violent Offender Against Youth Registry Act, under which men and women convicted of a violent crime against a youth or the murder of an adult must register for a period ranging from ten years up to natural life. 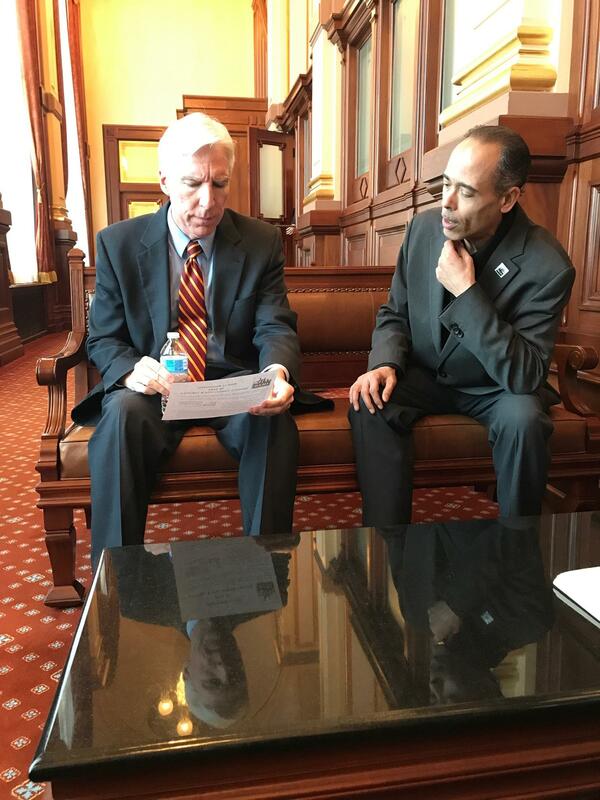 Illinois Senate Bill 2282, otherwise known as the Removing Invisible Bars Bill, was signed into law in July 2016. A substantial portion of admissions to Illinois Department of Corrections (IDOC) are individuals on Mandatory Supervised Release who have violated their release conditions. These are known as “technical violations”. These conditions incarcerate individuals within their communities, even though they are no longer inside prison cells. During the fiscal year of 2014, over 11,000 parolees were returned to prison—8295 were from technical violations alone—at a cost of over $185 million dollars. SB 2282, which was drafted by IMAN staff and leaders, amends a condition of parole that would otherwise re-incarcerate a parolee who is performing community work, limits technical violations to serious conditions such as committing new crimes and will save the state millions of dollars. 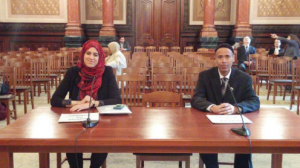 IMAN organizers joined fellow Grassroots Alliance for Police Accountability (GAPA) members to present a bold new plan for a civilian-led police oversight system. After facilitating more than 100 town hall meetings that engaged nearly 1,700 residents over a two-year period, GAPA has systematically developed its Community Safety Oversight Board to help build a safer, stronger Chicago. This historical piece of legislation stands on the shoulders of the decades-long struggle for genuine police accountability—Dr. King demanded the creation of a citywide Citizens Review Board to monitor and report police misconduct over 50 years ago. Since IMAN’s inception, we have worked diligently to establish community policing practices in the 8th District. Our organizers have facilitated cultural competency trainings for officers, and helped create a formal community “safe zone” on Chicago’s South Side. 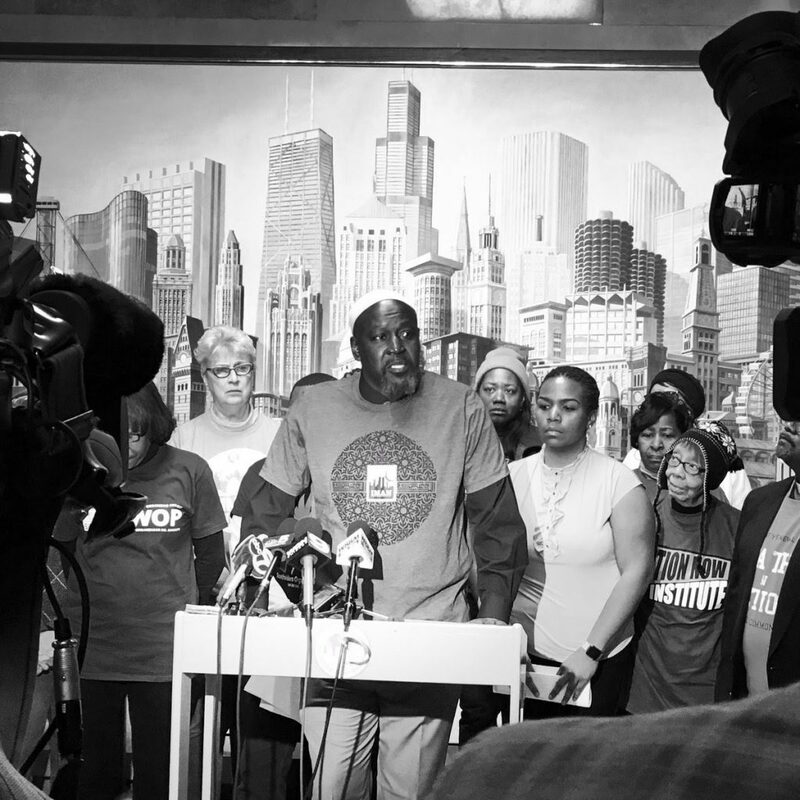 IMAN is deeply invested in issues surrounding police misconduct—whether mobilizing residents and organizations after the shooting of Laquan McDonald, or lifting up leaders directly affected by former commander Jon Burge’s legacy of torture. GAPA’s Community Safety Oversight Board is a crucial first step toward a long-awaited, urgently needed ordinance that ensures transparency and accountability within the Chicago Police Department, and opens up pathways to healing for communities affected by police misconduct. 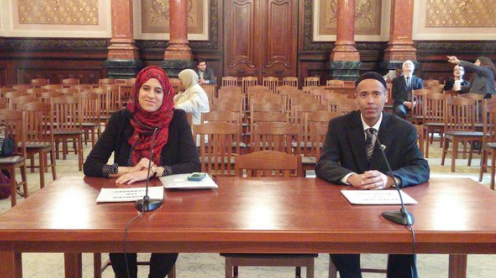 Click here to read more about the GAPA proposal, and contact organizing@imancentral.org to learn how to get involved in the police accountability effort. Click here for a schedule of upcoming discussions.